Cockburn Gateway Shopping City is one of Perth’s premier regional shopping and dining destinations, located 30 minutes south of the Perth CBD. 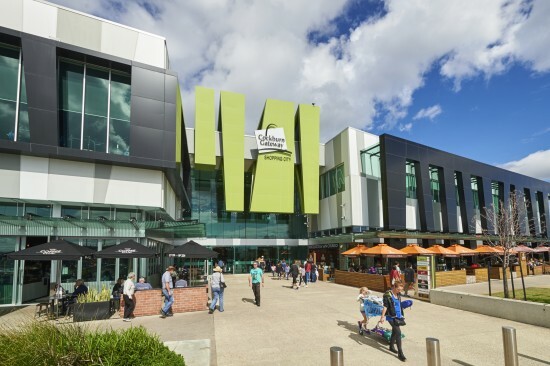 The centre, conveniently located off the Kwinana Freeway and catering to a predominantly family market, offers an unparalleled mix of fashion, food, lifestyle and service retailers to meet the needs of the growing southern corridor of Perth. Coupled with the broad retail offer, the centre boasts a vibrant day and night time dining precinct featuring a range of family restaurants, children’s play area and a range of relaxing green spaces to enjoy.